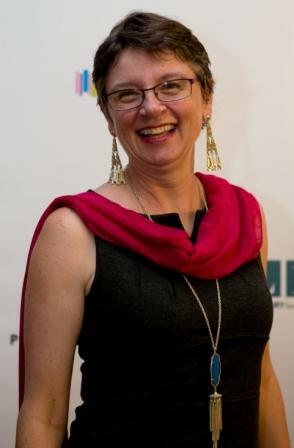 Gretchen Primack's poems have appeared in The Paris Review, Prairie Schooner, The Massachusetts Review, FIELD, Antioch Review, Ploughshares, and other journals. She's the author of two poetry collections, Kind (Post-Traumatic Press 2013) and the forthcoming Doris' Red Spaces (Mayapple 2014), and a chapbook, The Slow Creaking of Planets (Finishing Line 2007). 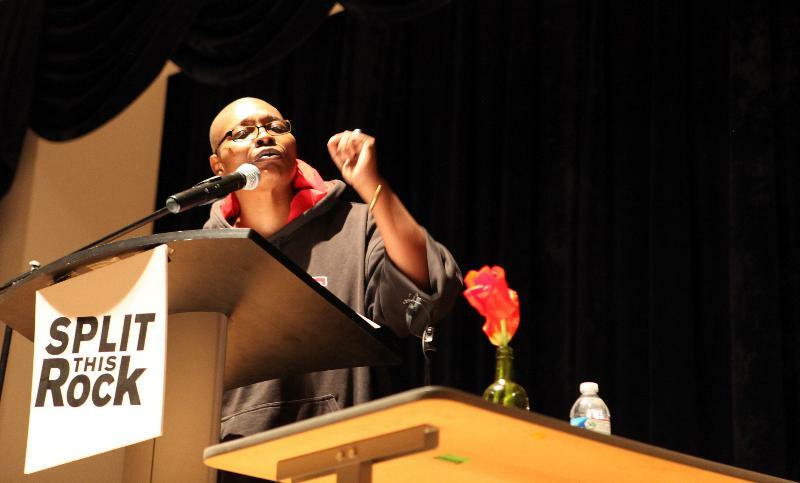 Primack has worked as a union organizer, working women's advocate, and prison educator. 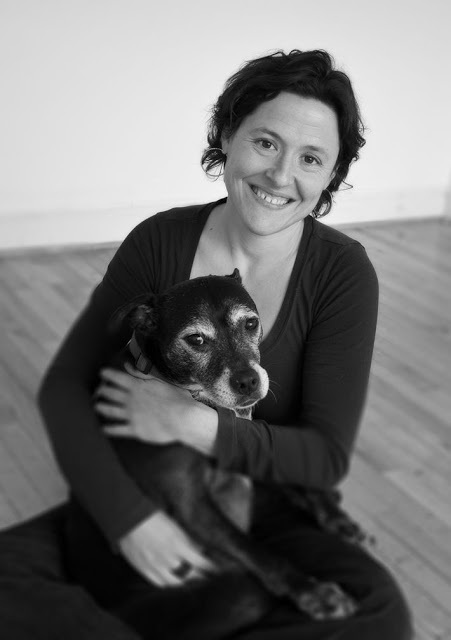 Also an advocate for non-human animals, she co-wrote The Lucky Ones: My Passionate Fight for Farm Animals (Penguin Avery 2012) with Jenny Brown. She lives in Hurley, NY. Split This Rock is Hiring! Be Our New Managing Director! We're sad to announce that our incredible Managing Director, Elli Nagai-Rothe, is moving back to the San Francisco Bay Area to be closer to family. We're so grateful for all she has done in the months she has been with Split This Rock and will miss her dearly. We wish Elli well on this next chapter in her life! Below you will find the job description for the Managing Director position. Please have a look at it and forward it along to any and all you think might be interested. You can also find it online here. We're on a tight time-frame--our application deadline is August 16--so your help will be greatly appreciated. We're especially interested in seeing applications from people of color, LGBTQ folks, and people with disabilities, so that our staff will continue to reflect the diversity of Split This Rock's community. Please spread the word! Split This Rock's cornerstone program is a biennial national festival celebrating poetry and activism, held in Washington, DC. The next festival is scheduled for March, 2014. We also have a robust youth program, publish poetry online, organize social justice campaigns, present readings and workshops, and sponsor year-round local and national programming at the intersection of poetry and social change. For more information, please visit: www.splitthisrock.org. The Managing Director's role is to provide organizational, operational, fundraising, and programmatic support to further Split This Rock's mission. The mix of duties varies based on the cycle of the organization; during festival years, the festival is the primary focus. In off years, the focus will be on operations and organizational development, fundraising, and Split This Rock's other programs. This is an exciting opportunity to work with a growing social justice literary arts organization that is unique in the field, providing leadership on the organization's management, operations, and infrastructural needs. This position is full-time, including some evening and weekend hours. 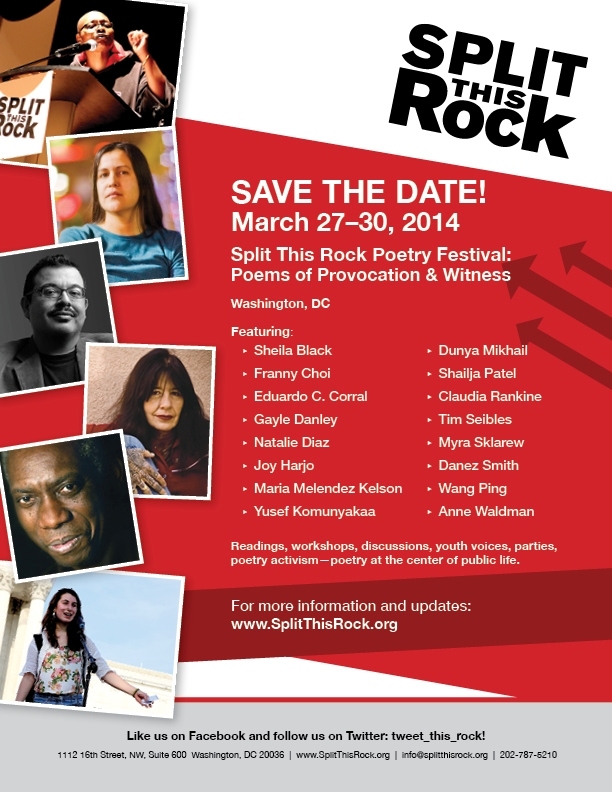 Split This Rock, though an independent non-profit organization, is housed within the Institute for Policy Studies, a progressive think tank, located blocks from the White House. We are a small, mission-driven organization fueled by passion for social justice and a love of poetry and the arts. Reporting: The Managing Director will report to the Executive Director and will work in partnership with staff, board members, interns and volunteers to assist in preparation, organization, implementation, and documentation of Split This Rock's programs. A Bachelor's Degree and 5+ years related work experience or equivalent combination. An advanced degree is highly desirable. The projected start date is mid September, 2013. Salary is in the 40s, plus benefits. "Application for Managing Director" in the subject line. Deadline: August 16, 2013. No calls please. Click here for full bios and for more information! 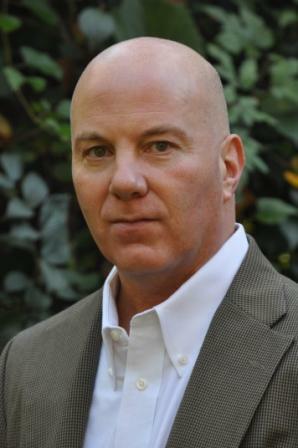 Joseph Ross is the author of two collections of poetry, Meeting Bone Man (2012) and Gospel of Dust (2013). His poetry has earned multiple Pushcart Prize nominations and the 2012 Pratt Library - Little Patuxent Review Poetry Prize. His poems appear in many anthologies and journals including Collective Brightness: LGBTIQ Poets on Faith, Religion and Spirituality, Tidal Basin Review, Drumvoices Revue, Poet Lore, and Beltway Poetry Quarterly. In 2007, he co-edited Cut Loose the Body: An Anthology of Poems on Torture and Fernando Botero's Abu Ghraib. He teaches in the Department of English at Gonzaga College High School in Washington, D.C. and writes at JosephRoss.net. Truth Thomas is a singer-songwriter and award-winning poet, born in Knoxville, Tennessee and raised in Washington, DC. He studied creative writing at Howard University under Dr. Tony Medina and earned his MFA in poetry at New England College. His collections include Party of Black, A Day of Presence, Bottle of Life, finalist for the People's Book Prize in London and Speak Water, winner of the 2013 NAACP Image Award for Outstanding Literary Work in Poetry. His poems have appeared in over 100 publications, including The 100 Best African American Poems (edited by Nikki Giovanni), and been twice nominated for a Pushcart Prize. 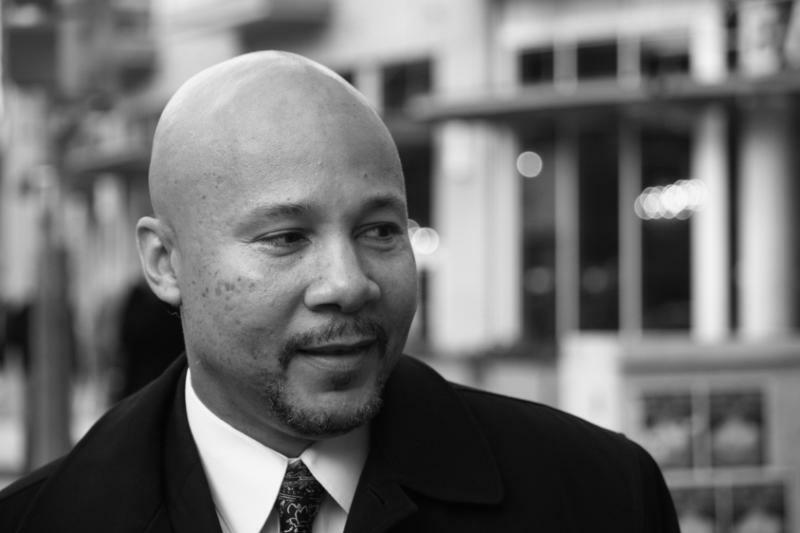 He serves on the editorial boards of Tidal Basin Review and Little Patuxent Review, guest-editing the Social Justice issue for the latter, and is the founder of Cherry Castle Publishing. A former writer-in-residence for the Howard County Poetry and Literature Society (HoCoPoLitSo), he currently serves on the HoCoPoLitSo board. July Sunday Kind of Love: Joseph Ross launches "Gospel of Dust" + Truth Thomas! Please join us for a very special Sunday Kind of Love this month as we celebrate the release of Joseph Ross' brand spankin' new book Gospel of Dust. Joe will be joined by Truth Thomas -- this is a reading & celebration you do not want to miss!